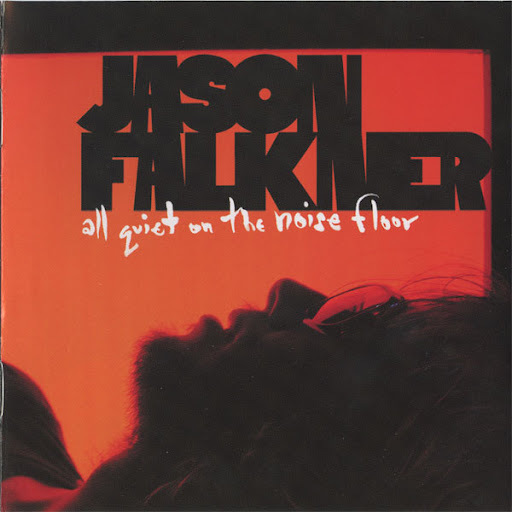 Song of the day: Jason Falkner – "Maybe The Universe"
Here’s another randomly-selected song to keep you going until I finish writing those band-requested posts. I’d like to thank the ultra-friendly Maurice (Hi, Maurice!) for reminding me of the wondrousness of All Quiet On The Noise Floor, and inadvertently causing this post. Maurice has a blog called I’m In Love With That Song. 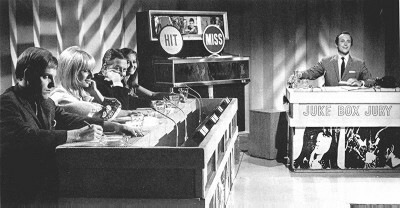 It has a series of podcasts featuring albums that are discussed by Maurice and guest music lovers. Maurice recently asked me to join him in a chinwag about any album I chose, but due to my utter terror at the prospect of speaking in public I declined as swiftly as possible. Sorry Maurice. But thanks for reminding me of All Quiet On The Noise Floor. Maurice wanted me to tell you that you can access the I’m In Love With That Song podcasts on iTunes or on the blog. Easy. There I was, pleasantly listening to Dutch band Sunday Sun‘s latest EP, III, and a track came on that fired up the neurons in me noggin*. 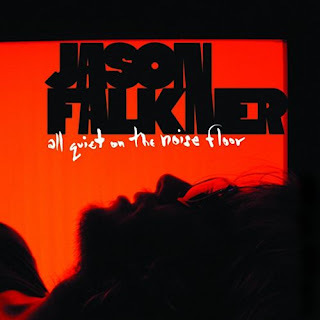 When I heard the verse in Sunday Sun’s “Beating Low”, with its melodic countour and structure involving one melody followed by a different melody, I noticed a similarity between that and the melodies in a verse of a song by Jason Falkner. Today’s coincidence is a fabulous three-for-one deal, because a brand new Field Music (hi, guys!) song from their latest album, Plumb, is chock full o’ little snippets of music that made me perk up and say to myself “Hey, that bit sounds like…”, “And that bit sounds like…”, and “Ooh, there’s another bit that sounds like something else…”. This may get messy, but I’ll try to make these coincidences as straightforward as possible. Song of the day: Jason Falkner – "Princessa"
Do you have album benders? In other words, do you, when you find an album that you really, really, really like, play it daily – sometimes more than once a day? In the world of listening to music, I’d say there are those people who prefer to listen to songs, and there are those other people who prefer to listen to entire albums, from start to finish. I reckon there two kinds of people: album people and singles people. I’m an album people. Oh, and none of this “skipping dud tracks” nonsense either – when I play an album, I play the whole thing from start to finish. While you were listening to that, I snuck off and played the album again. Yep. I’ve got Falkner Fever. Incidentally, last month I had it bad for Skeleton Staff’s Solipsism and played that an inordinate amount of times, too. (My media player tells me that I’ve listened to Solipsism 26 times so far.) And this month it’s Mr. F*. Who knows what it’ll be next month? You are currently browsing the archives for the Jason Falkner category.